If you didn't already know, pom poms are fun. Adding them to sandals is like adding rainbows to your feet. It's a serious color explosion and total party. Looking down at them makes me happy and sometimes makes me chuckle. I have had these cobalt blue wedge gladiator sandals for three years. I hardly ever wear them. I have a couple of shoe favorites and all others end up collecting dust on the shoe rack. I really love the color of these and I wasn't ready to part with them just yet. Refashioning them allows me to hang on to them a little longer and get some more wear out of them. 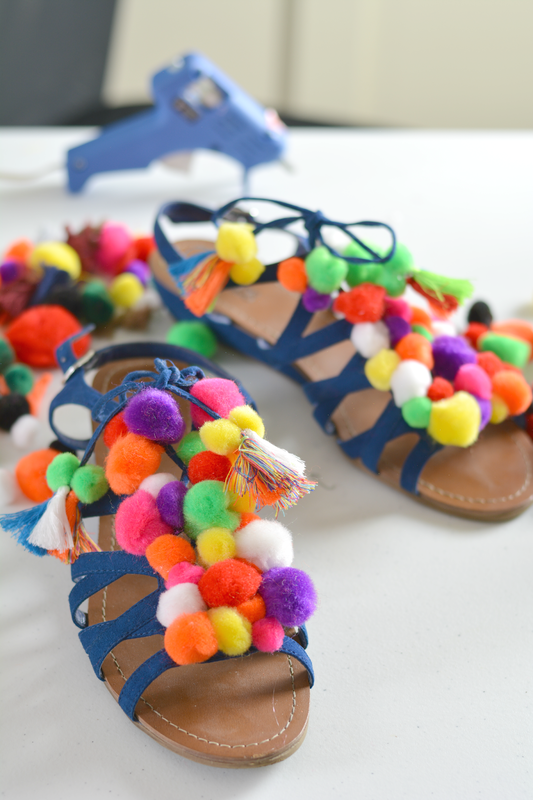 Pom poms on footwear have been popping up in the land of trend. Aquazzura, Sam Edelman, Steve Madden, Chinese Laundry and many more are doing the heavily embellished crafty look sandals. You can buy them or affordably DIY them! I went with option #2 and went kindergarten art class on my sandals. 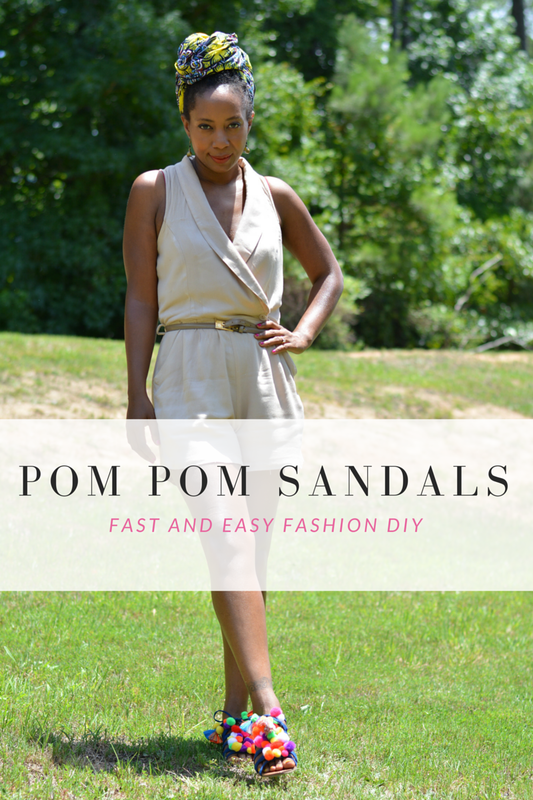 I was going to keep it conservative with about ten on each sandals but got caught up in the easiness of the project. V was super impressed and wants to do a pair for herself. Instructions: Step 1: Dab a small amount of glue to the pom pom. Step 2: Press pom pom to sturdy straps. I didn't plan a pattern out in advance. I just went with what felt right. Plan away if that's a part of your process. Be sure to mind your fingers. Hot gun glue really is quite HOT! Step 3: I added mini tassels to the ties with hot glue too then finished up with more pom poms. This step is completely optional but it's double the fun. Step 4: Allow to dry then prance around in sandals and marvel at the yummy, colorful goodness. 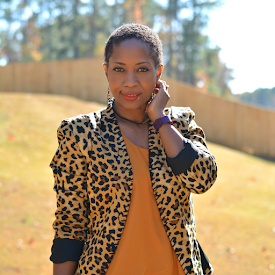 Are you into the pom pom trend?